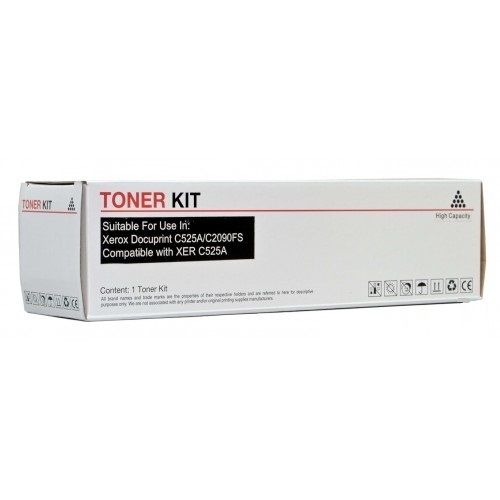 A compatible Fuji Xerox DocuPrint CT200649 high yield black toner cartridge. To suit Fuji Xerox Docuprint C525A, DocuPrint C2090 FS. Yield of 4,000 pages at 5% Coverage.